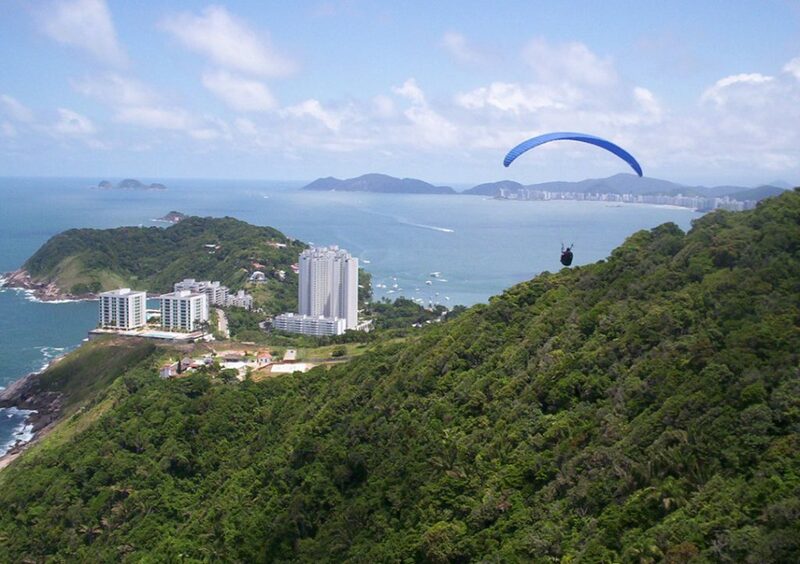 Guarujá, an island surrounded by possibilities. 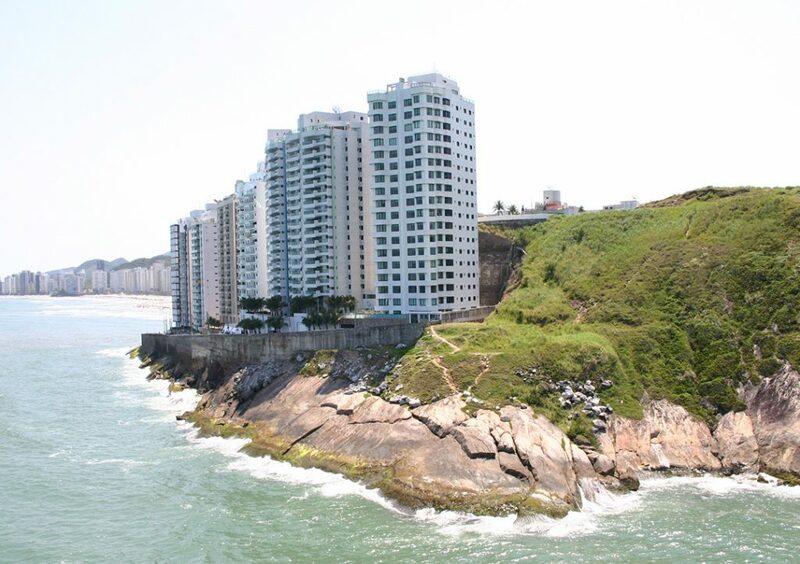 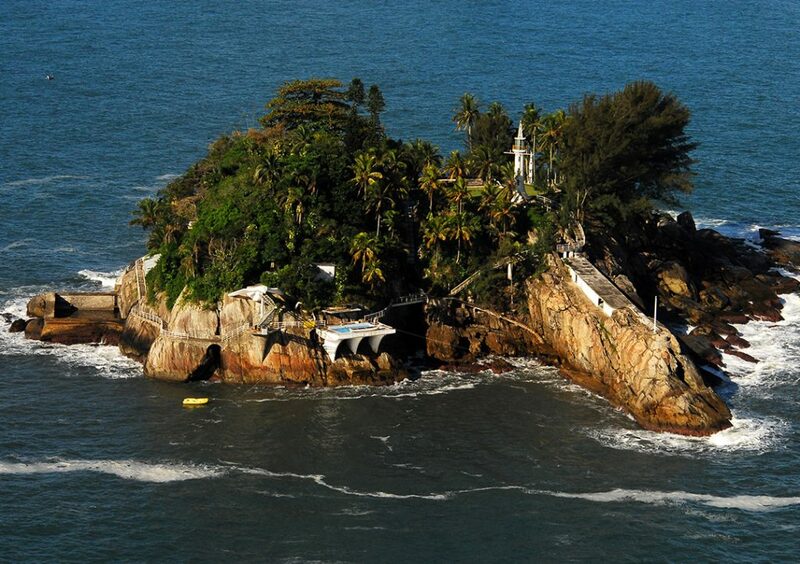 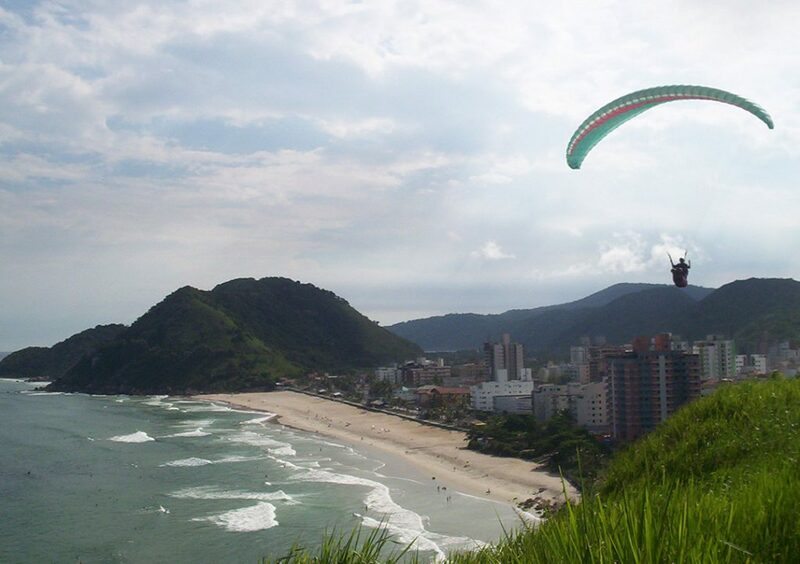 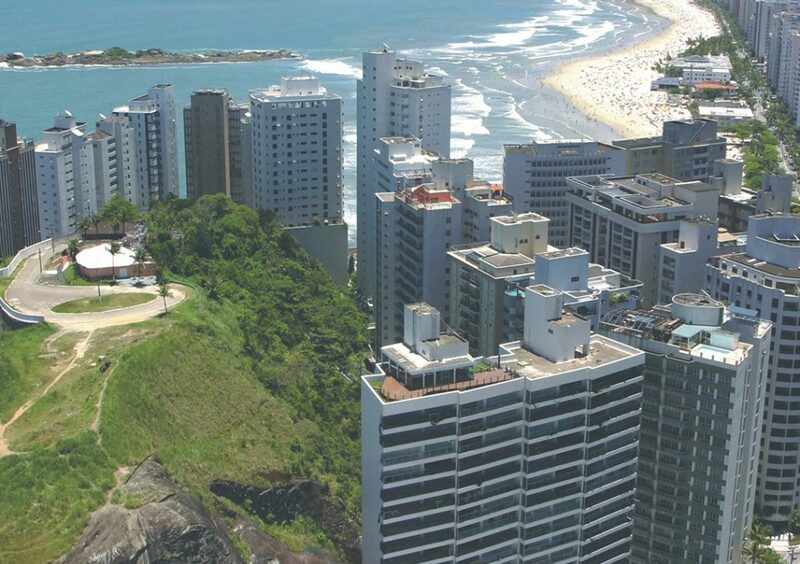 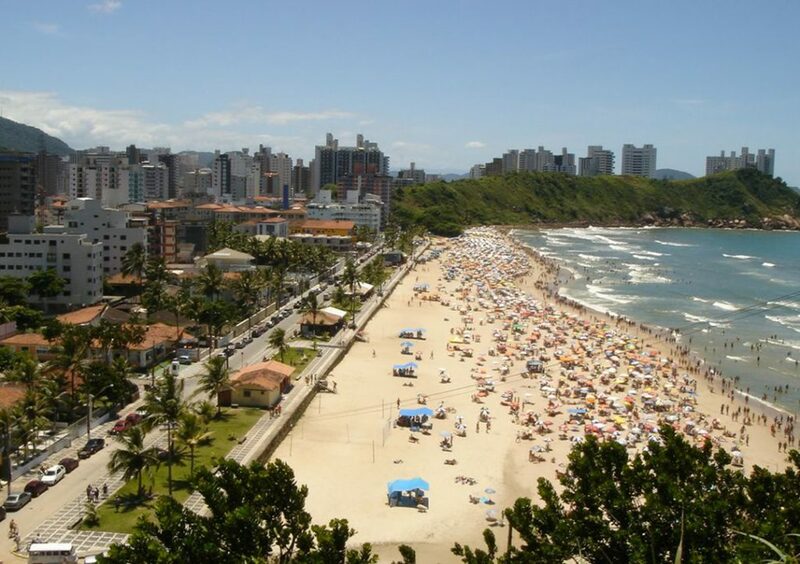 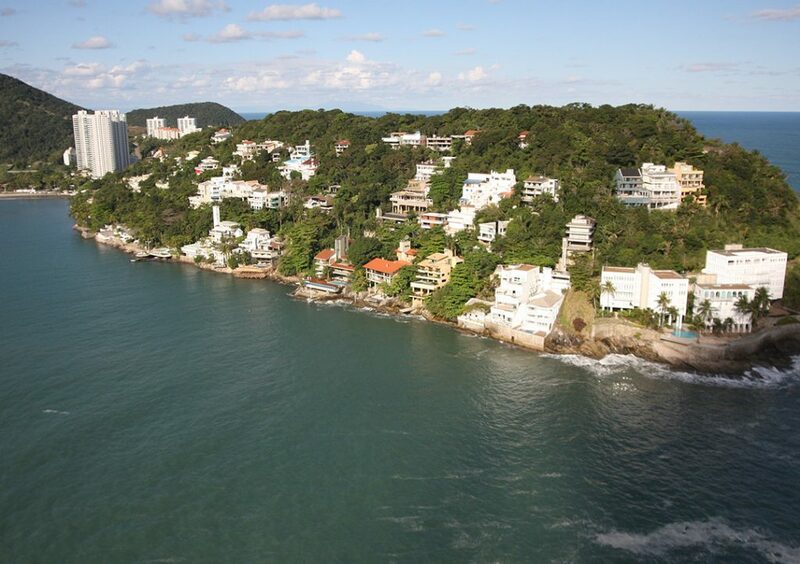 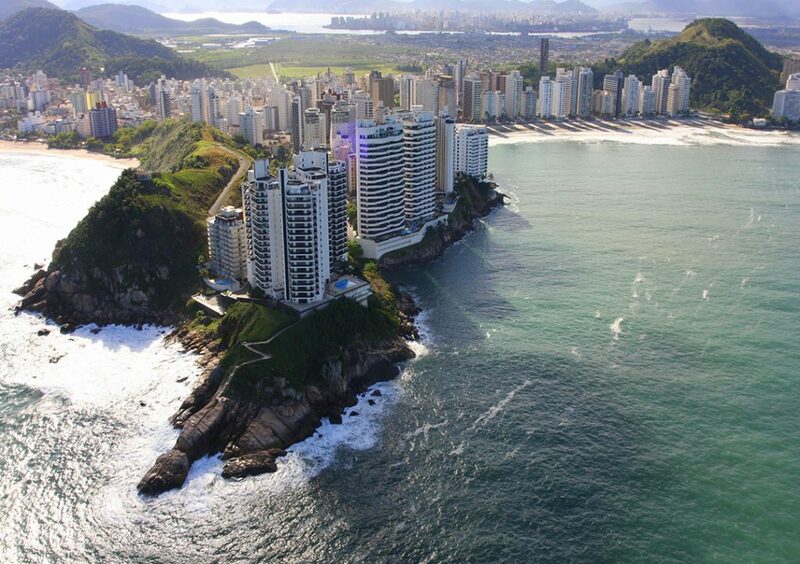 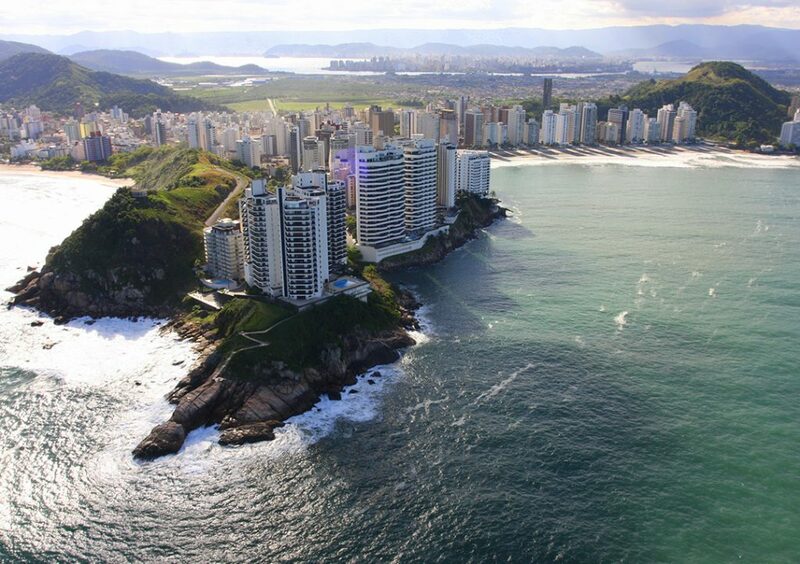 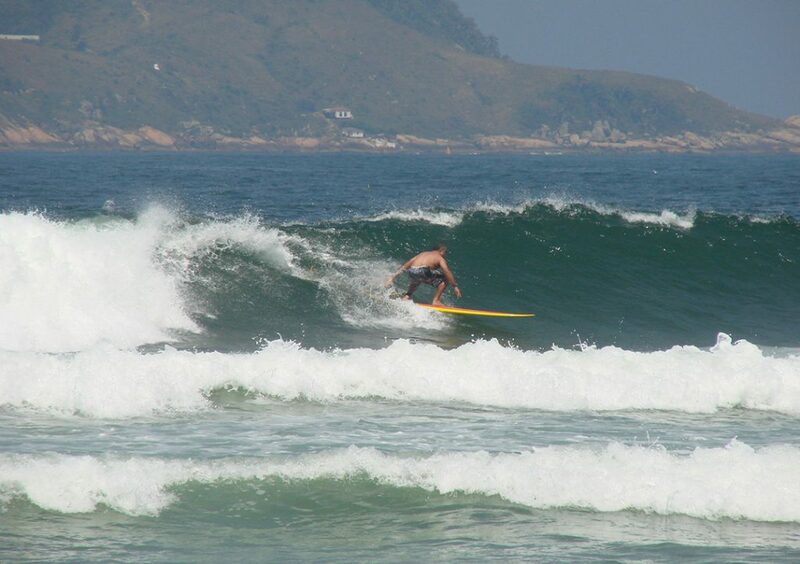 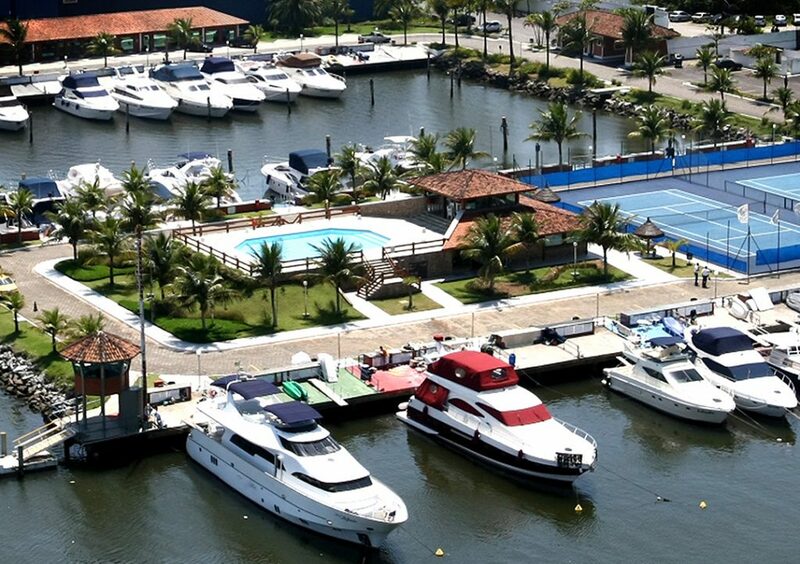 Guarujá is the third largest island on the coast of São Paulo, with a total area of 142.7km² and tropical climate. 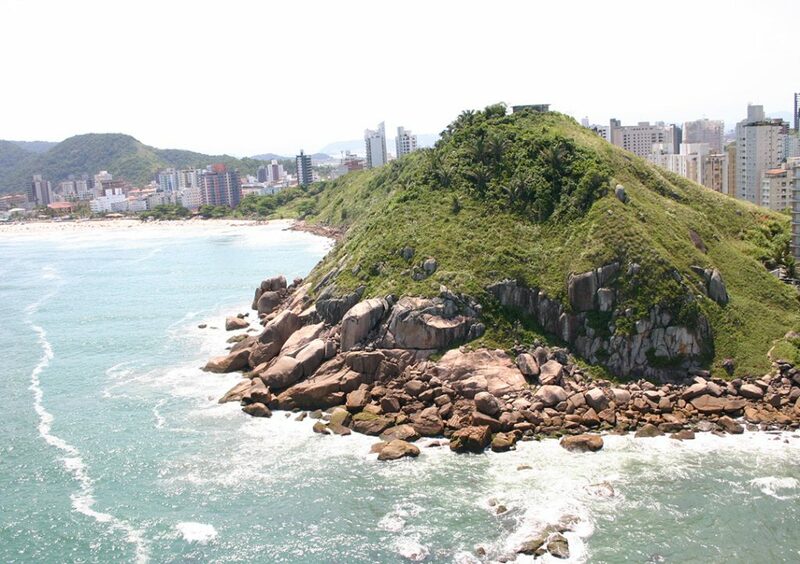 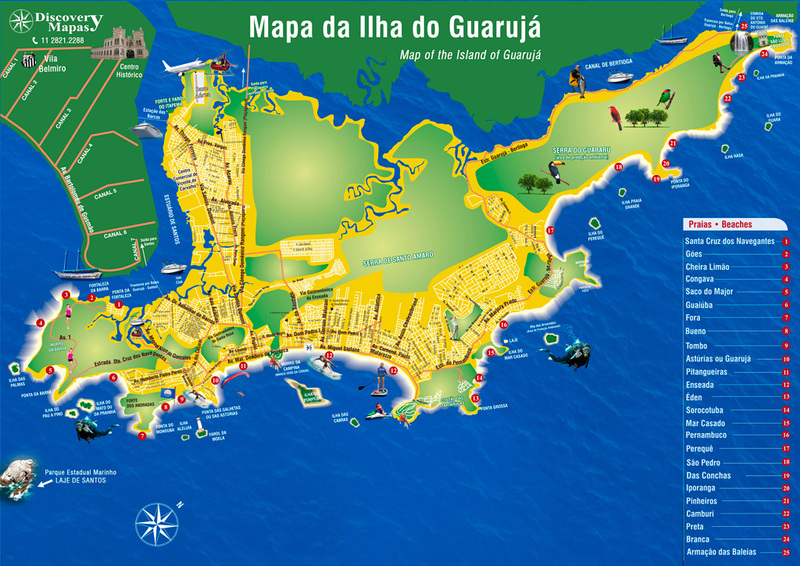 The Dragon shaped island has a privileged location due to the proximity to São Paulo, facilitating its innumerable nautical, aerial and terrestrial accesses. 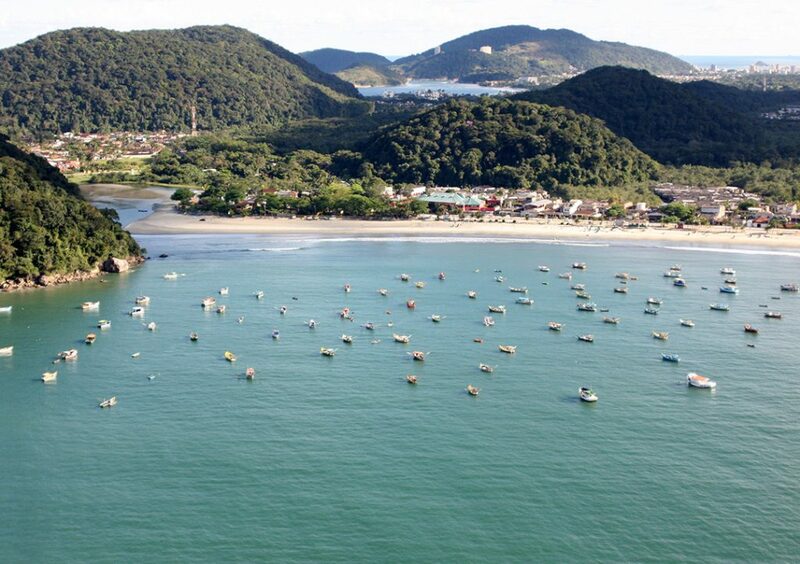 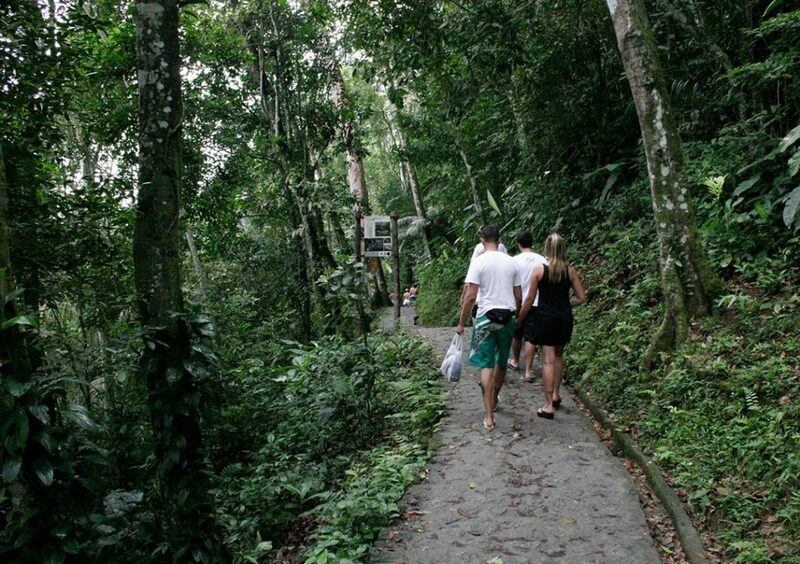 The island – with so many natural beauties and its 27 beautiful beaches with crystalline waters – also stands out for providing nautical and historical tourism, trails in the Atlantic forest, so much diversity that it was given to this island the title of “Pearl of the Atlantic”. 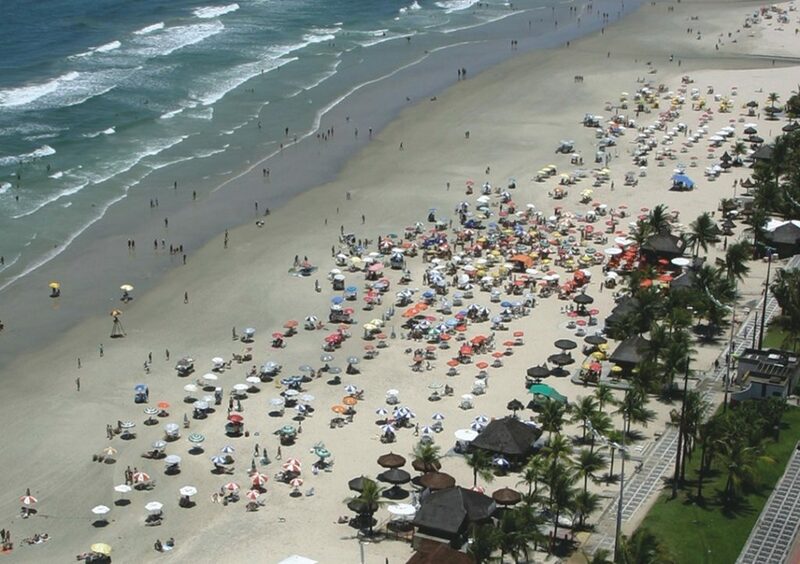 Casa Grande Hotel Resort & Spa is located on one of the best beaches in Guarujá, Enseada Beach. 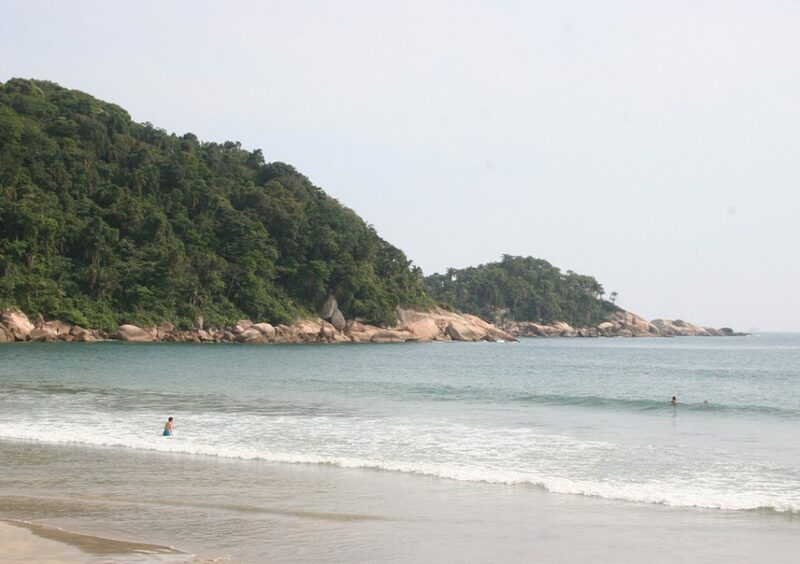 It has 5.5km of white sands and clear waters that embellish even more its privileged location.